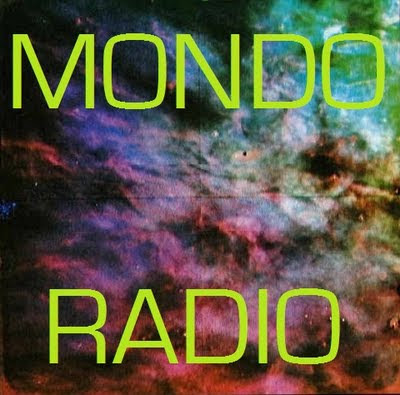 Here's the playlist for this week's special International Clash Day edition of Mondo Radio, which you can download or stream here. This episode: "Radio Clash", featuring hits, deep cuts and rarities from the only band that matters. If you dig it, be sure to also follow the show on Facebook, Tumblr and Twitter! The Clash - The Magnificent Seven - Sandinista!